What has always struck me about the people that I meet on Rotaplast missions can be summed up by this quote: “The world is changed by your example, not your opinion.” (Paulo Coelho). As we begin a new year, it is tempting to make a long list of new habits or goals to achieve. We may preach about how much something means to us, yet sit back and watch another year pass. The conviction to show up and give your gift to the world, despite the cost, is the story we are about to embark on here in Chittagong, Bangladesh. Chittagong is a site that takes a tremendous amount of travel time to reach (2-3 full days consisting of three flights (16-hours, 6-hours, 1-hour), two eight-hour layovers, and a two-hour bus ride which comes to about 13,623 miles traveled). Although the trip to get even to the beginning of this mission has been long, it has been already full of excitement and positive attitudes. Most of the team meets at SFO where old friends reunite and new friends are made. Equally as important is the 36 medical supply boxes that are lovingly shuttled from a rainy U-haul into the attentive hands of our Emirates airline. A quick 16-hour flight later and we are in Dubai. For our layover some team members read, create art, sleep, shop, and get plenty of exercise moving from gate change to gate change. 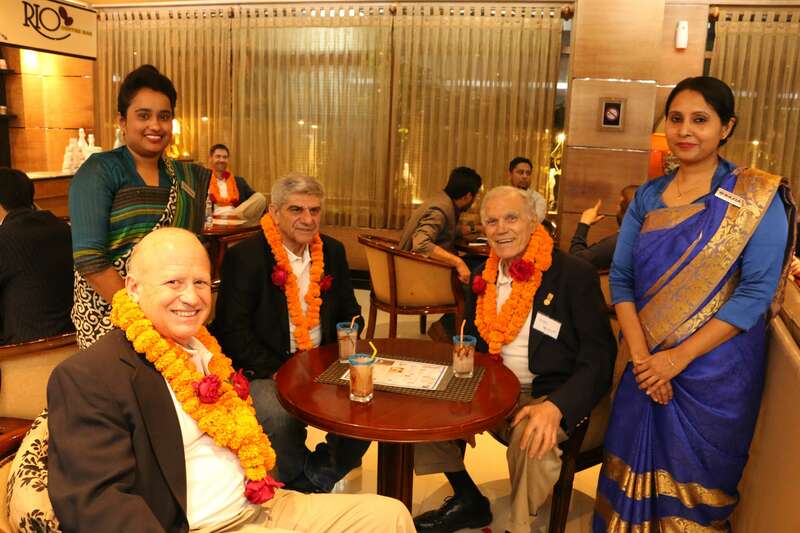 In good spirits, we hop on the next 6-hour flight to Dhaka, Bangladesh. 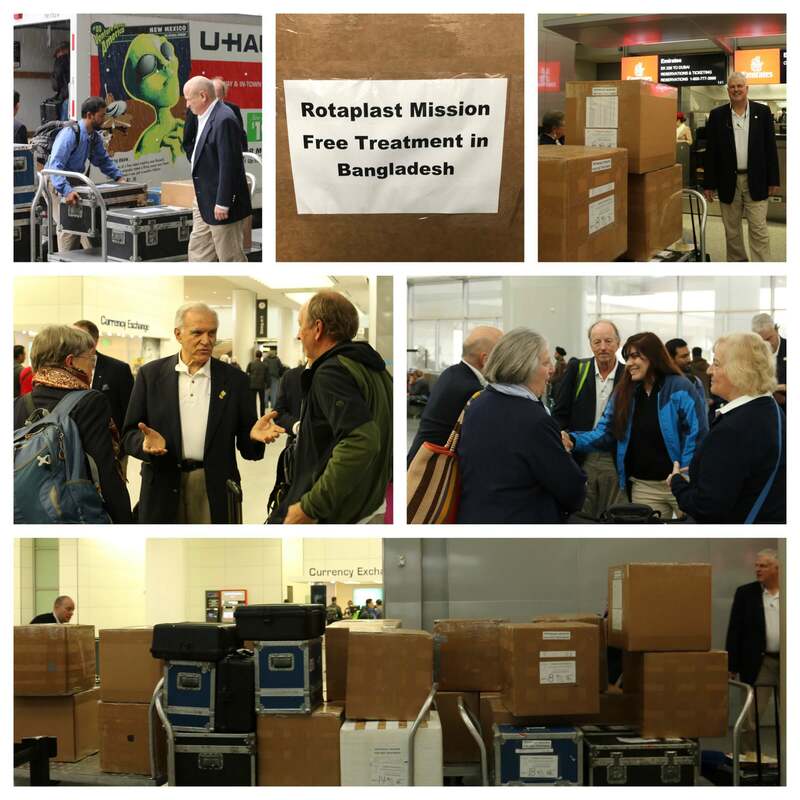 We arrive in Dhaka to some challenges passing through immigration and figuring out that our medical supplies are too heavy to make it on our next flight to Chittagong. It’s decided they will be driven instead and meet us at the hospital tomorrow. 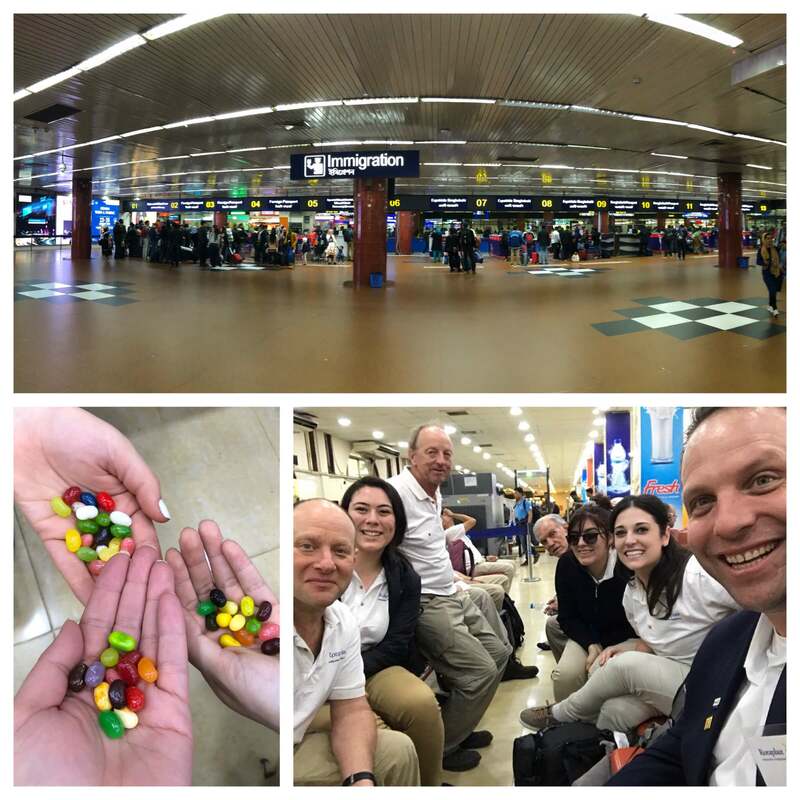 Our Chittagong flight is delayed and we pass the time scrutinizing the best Jelly Bean flavors and mastering the art of sleeping sitting up. 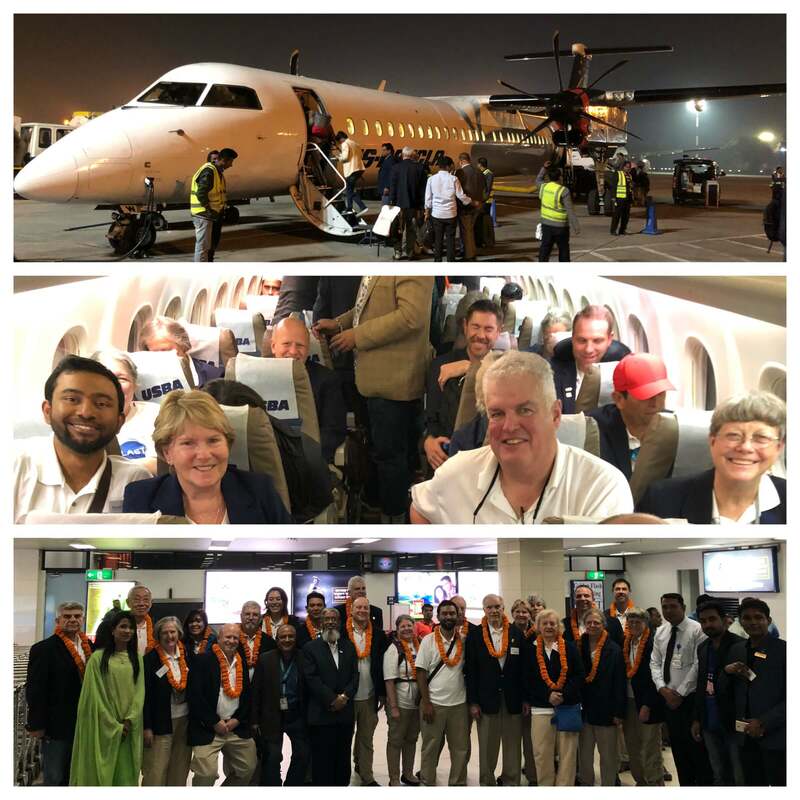 After a quick flight to Chittagong on a small prop plane we have finally arrived and are welcomed by beautiful Marigold flower leis from our local Rotarian hosts. They are so caring and help us get everything packed into three buses that will take us through the bustling downtown to our hotel. At the hotel we are greeted by more friendly faces with another lei and chocolate milk. Despite the long travel days, everyone is in good spirits and excited for Opening Clinic tomorrow. 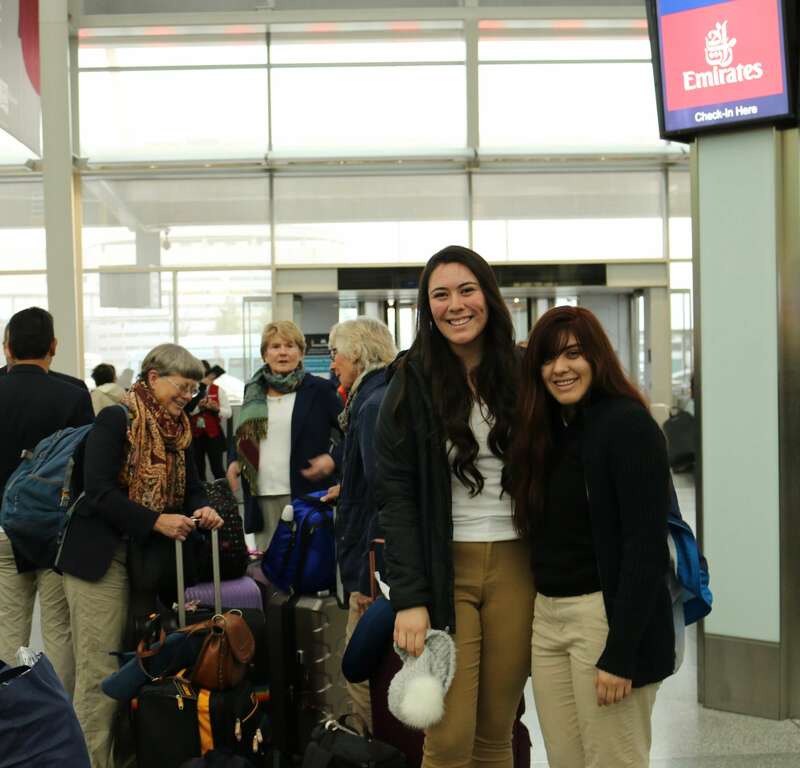 There have already been many displays of friendship and kindness as we are traveling internationally. I have seen mission members carry bags for strangers, give up their seats to make strangers more comfortable, coo and cradle the upset babies of their seat mates, for example. And as we make many new surprised friends each country we pass through, I recognize how even small acts of kindness can change the world.